Save the date and get your kids and furry friends to start stretching their muscles for the Nickelodeon Slime Cup Run happening at the SM Mall of Asia Concert Grounds on Sunday, May 29 at 6am! The Slime Cup Run promises a race like no other, filled with lots of Nickelodeon’s signature green slime. “We're thrilled to be organizing the Nickelodeon Slime Cup Run over this school holiday season. 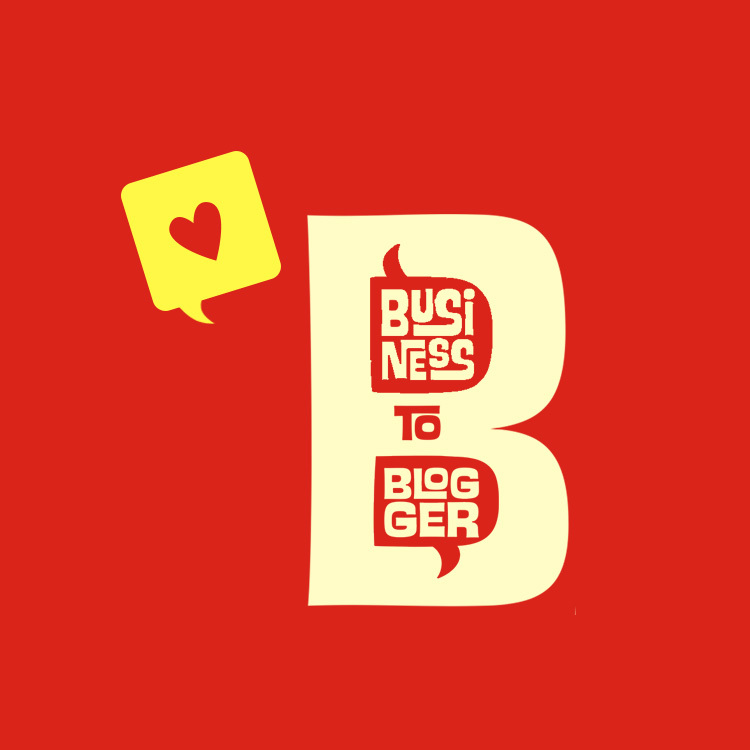 We encourage play through sports.And this is a ‘slime-tastic’ opportunity to enable kids, families and their pets to get outdoors and bond over silly, slimy fun – in true Nickelodeon style – this summer!” said Dinna Zaratan, Country Manager, Philippines, Viacom International Media Networks. The Nickelodeon Slime Cup Run is the ultimate summer activity for the whole family.Everyone, from the little ones to parents, and even dogs can join. Runners can sign up for three categories, namely: the 200m dash for kids aged 7 and below; the 1K race, open to individual runners and dogs and owner tandems; and the 3K run which is open to families, individual runners and runners in pairs. Nickelodeon gives everyone another awesome way to beat the summer heat with the Slime Cup Run. Following last year’s SupahSummahHapon Hangout, which saw hundreds of kids and kids-at-heart enjoying a four-module obstacle course and limitless slime. For this year, kids and their families will have to dash to get to the slime. There will also be appearances from Bikini Bottom stars, who also happen to be Nickelodeon’s Slime Cup ambassadors this year, SpongeBob and Patrick Star. The fun factor in the “fun run” is multiplied as runners will not only be running, they would have to hop, skip, and crawl through obstacle courses on their way to get slimed. Loads of ‘laugh-out-loud’ moments are guaranteed as runners will go through the Tire Jog course filled with “booby” traps and the Ninja Run course, where ninjas will appear and try to slow runners down. The Slime Cup Run may not be a race against time, but it is a guilt-free, slimy fun race. Head on to select Chris Sports branches to pre-register and visit www.nick-asia.com/slimecuprun for more details. 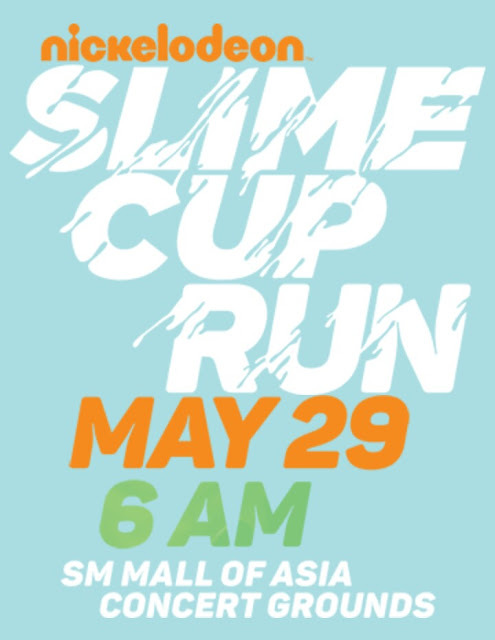 A registration fee applies for the Slime Cup Run and part of the proceeds will go to the Philippine Animal Welfare Society. Those who do not wish to run can still experience the glorious green slime in the Slime Hub for free, where various booths and activitiesare run by Nickelodeon’s partners. Nickelodeon’s Slime Cup Run is made possible with the support of event sponsors Barbie, BOOMco, Hapee Kiddie Toothpaste, Jiggels, Magnolia Chocolait, Milkita Lollipops, Plus! Juice Drink, Propan TLC Drops with Zinc, Skechers Kids, and Toy Kingdom; official venue partner SM Mall of Asia; and other partners, Chris Sports, Gatorade, Maynilad and Pet Express. Vote Wisely. But Who is Wisely?